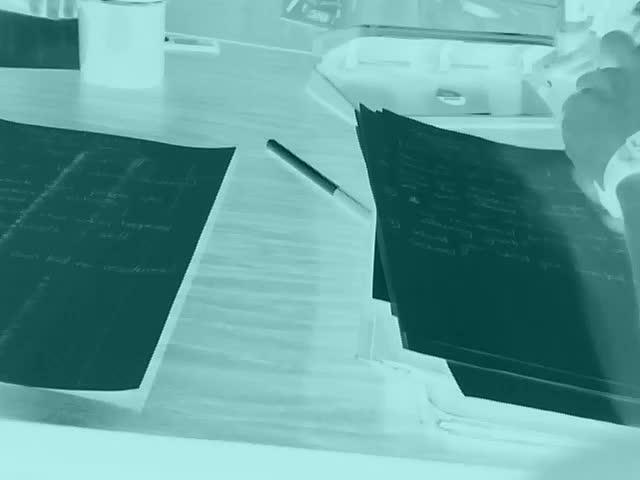 Students test the video recording features on their iPods and conduct interviews about residential schools. 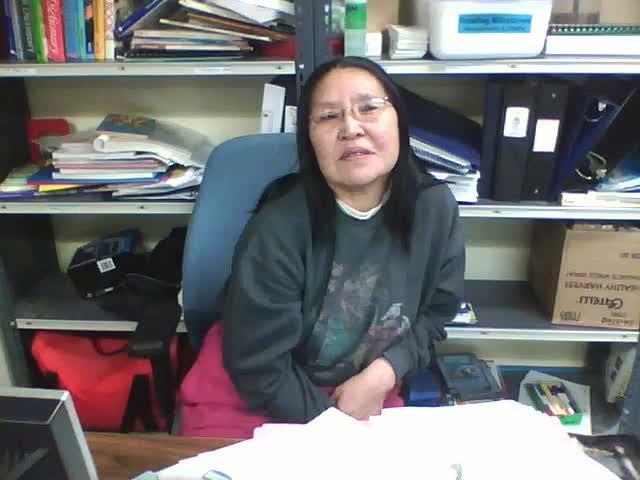 Captured by Shane, a student in Dan's grade 11 class at Atagyttaaluk High School in Igloolik, Nunavut. 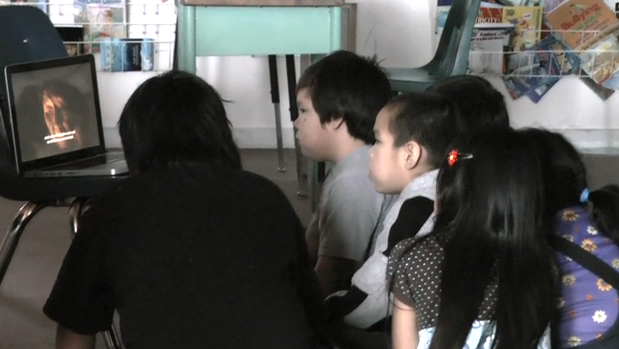 Students test the video recording features on their iPods and conduct interviews about residential schools. 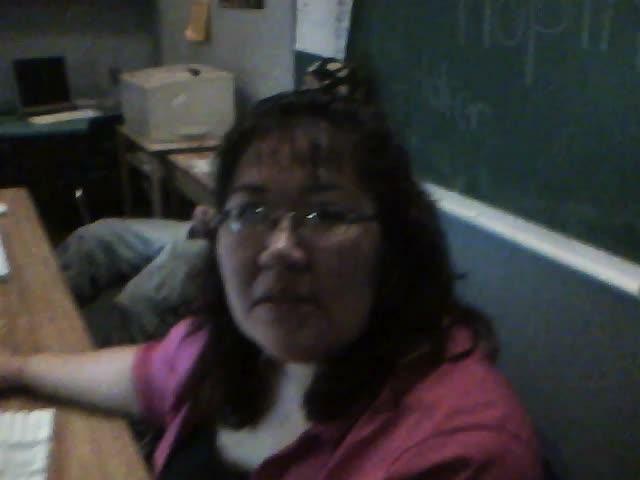 Captured by Jeffrey, a student in Dan's grade 11 class at Atagyttaaluk High School in Igloolik, Nunavut. 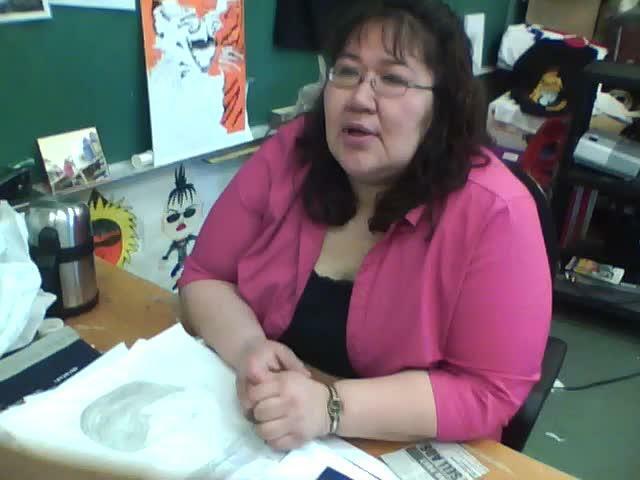 Students test the video recording features on their iPods and conduct interviews about residential schools. 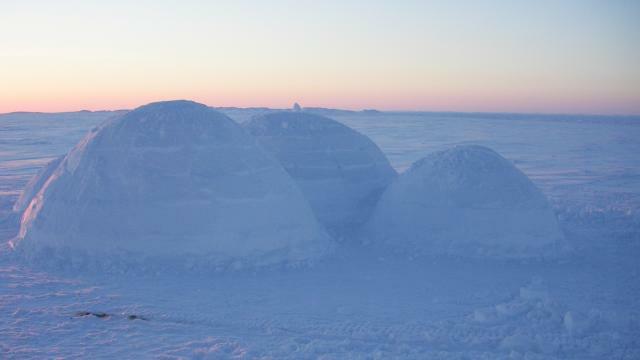 Captured by Genova, a student in Dan's grade 11 class at Atagyttaaluk High School in Igloolik, Nunavut. 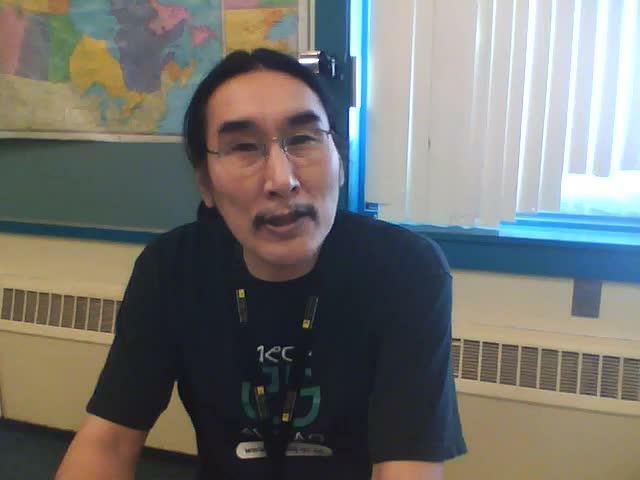 Synopsis: Genova from Ataguttaaluk High School in Igloolik, Nunavut grade 11 interviews Natar about Residential Schools. 1. How do you feel about residential schools? 2. Do you think that people who went to residential schools are still affected? 3. Do you think that what happened at residential schools is still affecting youth?